Single Peshtemal is the objectification of the quote “form follows function”. It has a simplistic design and an extreme high-quality texture. 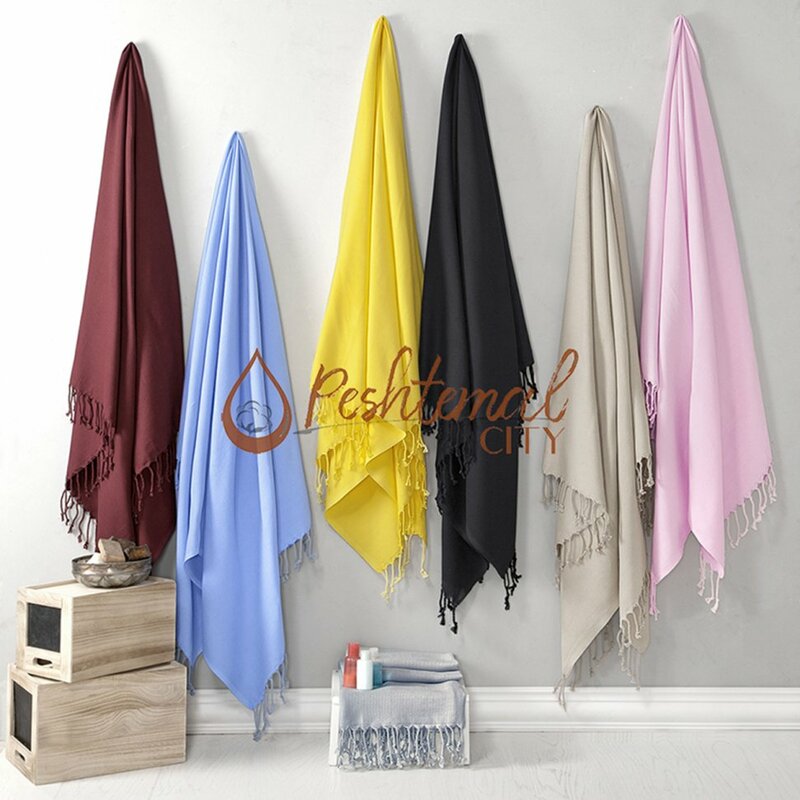 Our vibrant and single-colored Fouta towel design, Simple Peshtemal, is perfect for those who prefer minimalistic items. Woven 100% from high-quality cotton, Single Peshtemal has a high-quality texture. It is soft and durable, absorbent and quick-drying. Single Peshtemal is the minimal, and high-quality objectification of an idea! It is what you want to use while you are reading a book on the sandy beach.